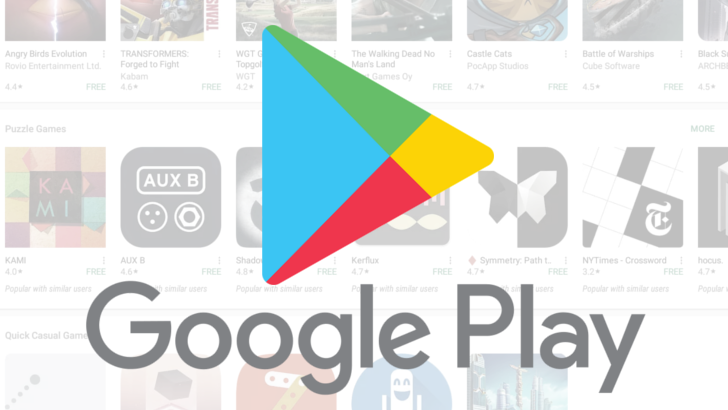 For a long time, the Play Store could be considered the wild west of app distribution, especially compared to Apple's inherently more restrictive App Store. Google is working on improvements though and is becoming more stringent on app permissions, among other things. Still, we're back with another ad fraud scheme right inside the Store, following in the footsteps of last year's Cheetah Mobile investigation. 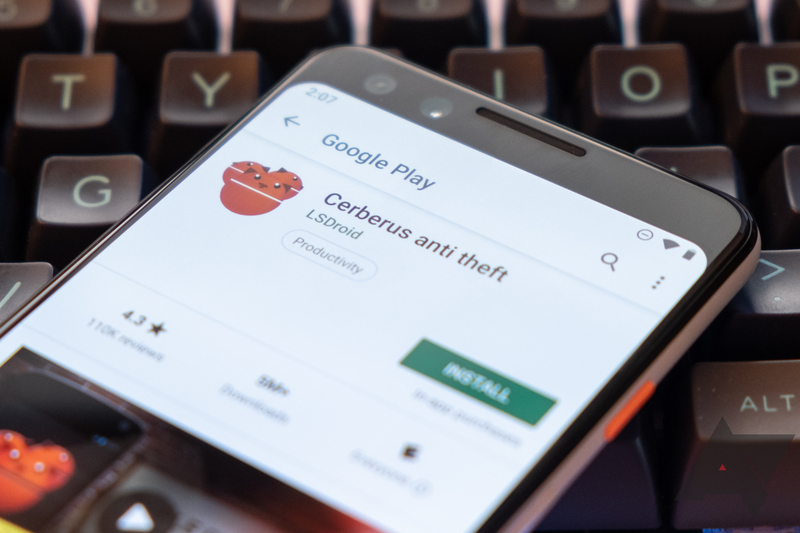 Another Chinese app developer, DO Global, is alleged to have added code in its apps that automatically clicks on ads without users' knowledge. 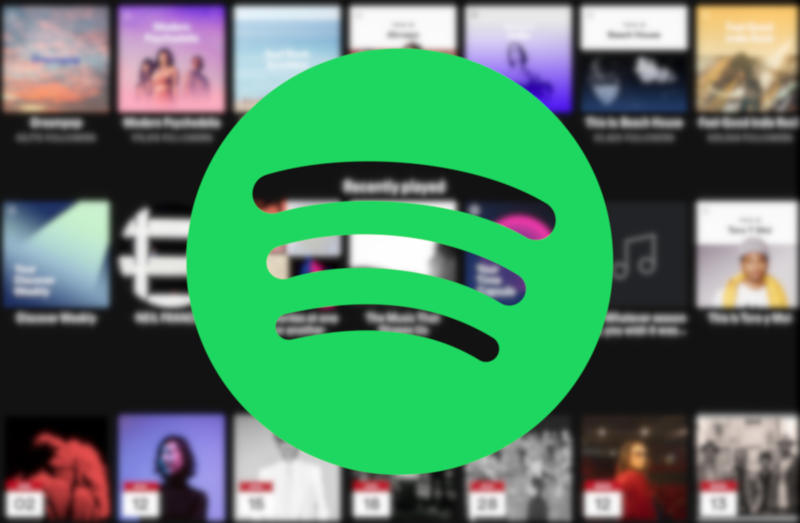 Someone needs to go buy a green-frosted cake because we're about to celebrate this momentous occasion for Spotify. 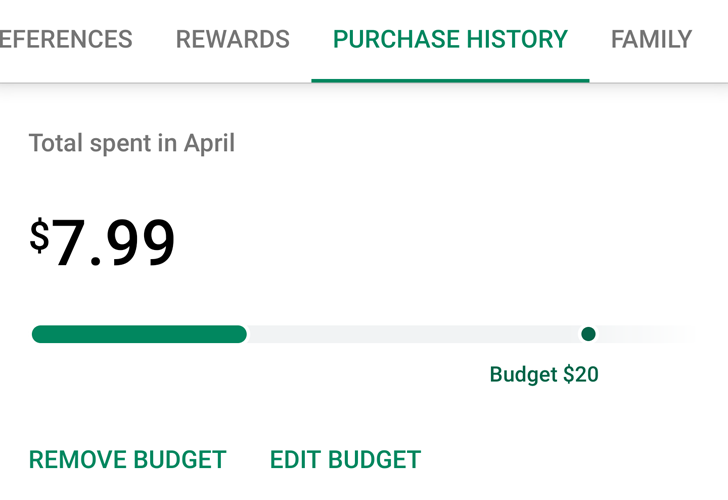 The app just passed the cap of 500 million "downloads" or "installs" on Android, depending on whether you want to take into account the Play Store's app or web wording choice, respectively. 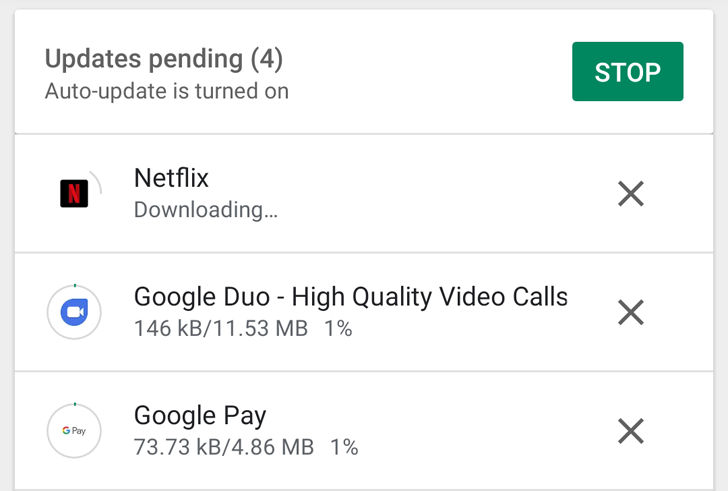 There are many problems with the Google Play Store, but two primary issues have become more apparent than ever over the past few months — announcing breaking changes to popular apps with little-to-no warning, and not communicating with developers after their apps or accounts are disabled. Today, Google revealed a series of changes that will (hopefully) address both of those problems.